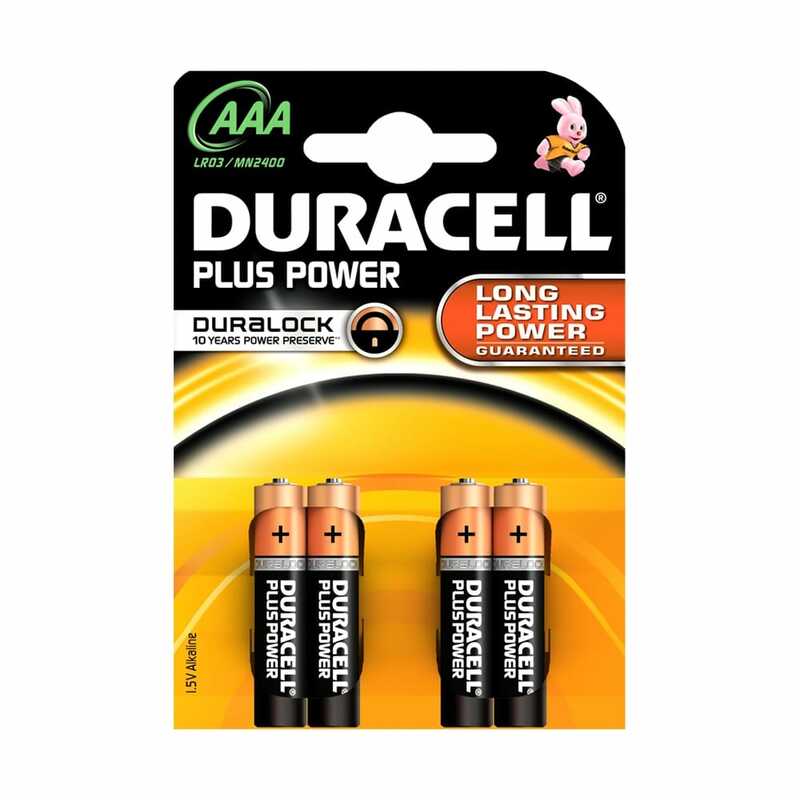 Duracell Plus Power has up to 40% More Power vs. Duracell Simply AA (Maximum difference in Digital Cameras, results vary by device) These multi-purpose batteries are ideal for reliably powering everyday devices. 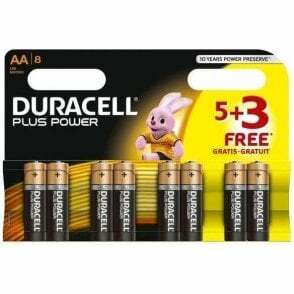 Duracell Plus Power batteries give you the freedom to enjoy the use of your appliances by giving you a product you can rely on and are best used when you are looking for reliable, long-lasting power in regularly used devices such as, portable games consoles, shavers, remote controls, CD players, motorized toys, flashlights, toothbrushes, etc. 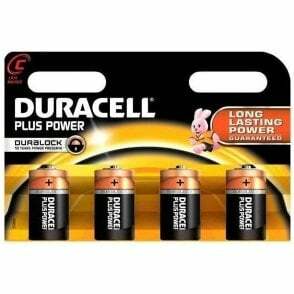 Duracell's Duralock Power preserves technology for up to 10 years in storage. Available in size AA. AAA, C, D and 9V.